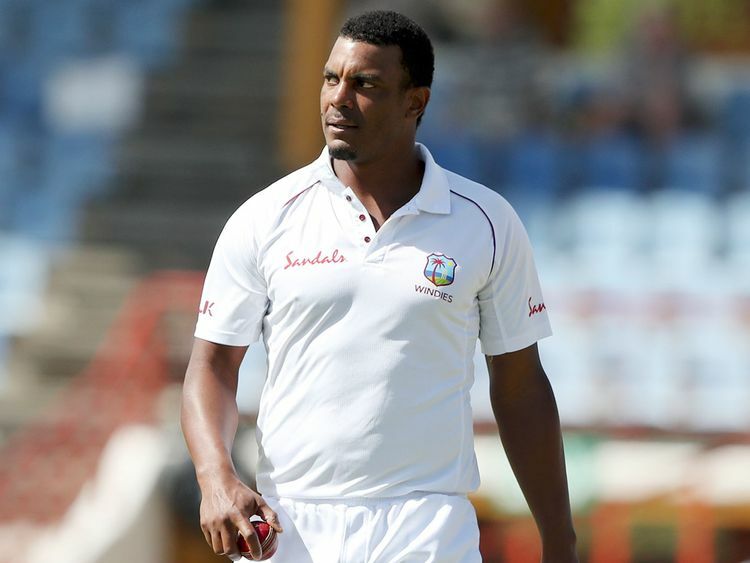 St Lucia: West Indies fast bowler Shannon Gabriel sought to clear the air over what he said to England captain Joe Root and extended an “unreserved apology” for his comments during the third Test against England in St Lucia. “The pressure was on and England’s captain Joe Root was looking at me intensely as I prepared to bowl, which may have been the usual psychological strategy with which all Test cricketers are familiar. Gabriel also said there were no hard feelings between him and Root and that he saw this incident as an opportunity to recognise the “need for sensitivity and respect in their interactions with all”.